Tour includes transportation from and back to your hotel in Scarborough or Crown Point (and environs). 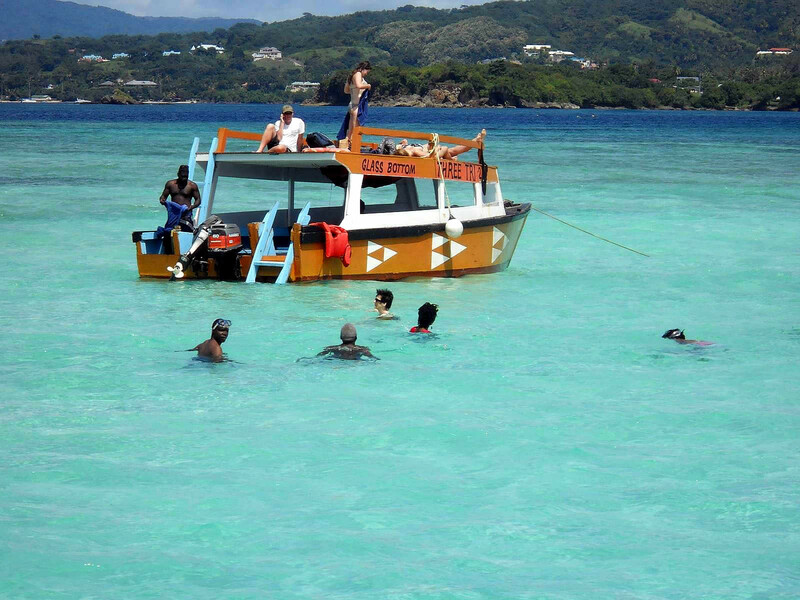 You will be picked up pick from your hotel and joined to Tobago’s famous Glass Bottom Boat Tour of Buccoo Reef. We board a Glass Bottom Boat – a boat with sections of glass below the waterline – which will allow you to observe the magnificent underwater environment as we journey to the Buccoo Reef and the Nylon Pool. 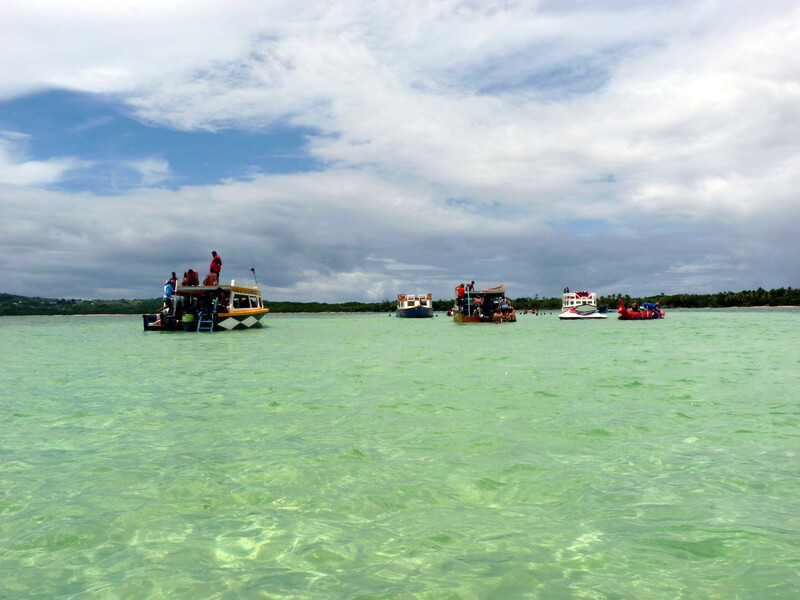 Come and view colorful fishes, enjoy the fresh breeze and relax. 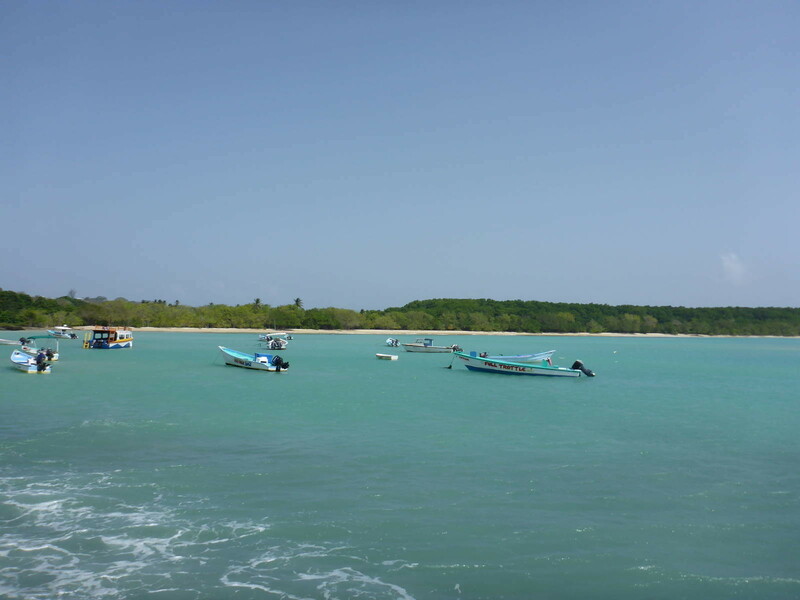 Stop for a swim in the shallow crystal-clear Nylon Pool and then snorkel among exotic fishes. 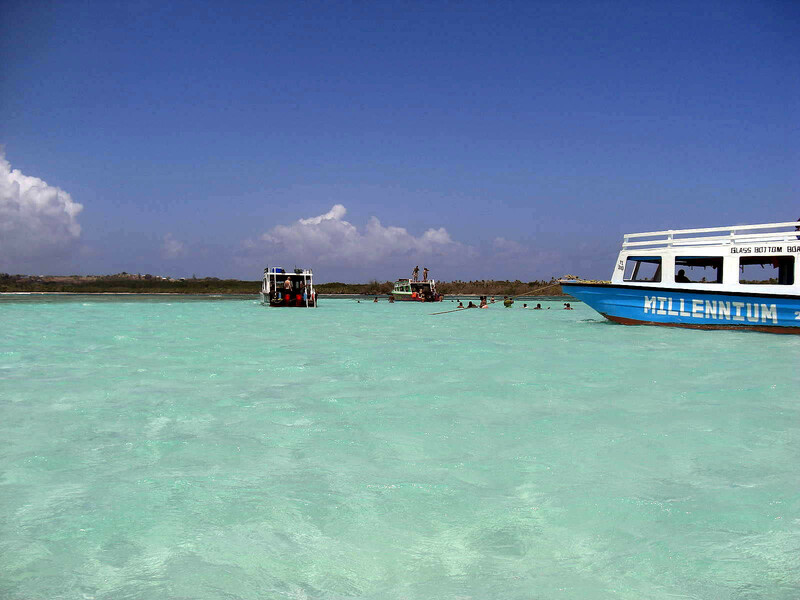 At the Nylon Pool you leave the boat for a rejuvenating swim in the 3-foot high Nylon Pool in the middle of the sea. Legend has it that a swim in the Nylon Pool can make you 10 years younger. Others say that if you kiss a loved one in the pool, you will be with them forever. After the swim, we return by boat to where we started.